Abest Technology is a high technology company and specializes in ultrasonic meters for decades of years and has a strong ability in research&development of ultrasonic meters. 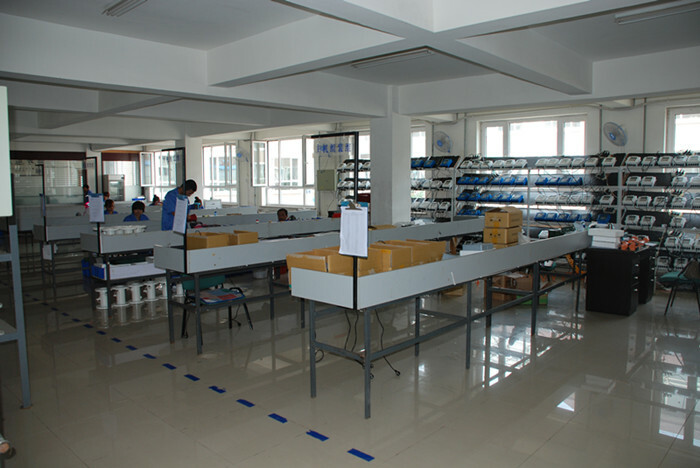 We focus on measurement product based on ultrasonic technology and mainly includes ultrasonic flowmeter,ultrasonic water meter, ultrasonic BTU heat meter,ultrasonic thickness gauges,ultrasonic hardness tester, ultrasonic sensors,level tester,etc. 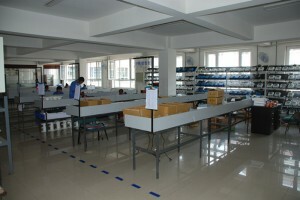 Meanwhile, we are not just ultrasonic flow meter manufacturer, but also make other instruments products as market requirement,and these products mainly have serial port data logger (RS232 data logger,RS485 data logger,battery powered water meter data logger), coating thickness gauges, piezoelectric micro pump,and Hart Modbus converter, infrared thermometer,digital press gauge,etc. 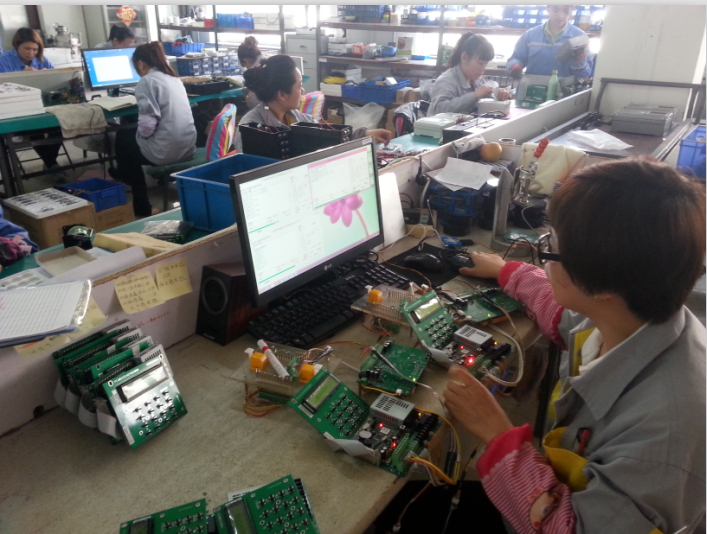 As the earliest company exporting ultrasonic meters in Asia, Abest have accumulated expensive experience to supply professional technical service and proper solution to meet different markets. Thanks to its superior quality,professional technical service and high cost effective solution,The core products of ABEST-ultrasonic meters, have been well sold in many countries and areas and have been acclaimed at home and abroad. Though price of ultrasonic flowmeter has been reduced significantly in recently, it isn’t cheap if comparing with traditional technology flow meters. In order to make more users benefit from the unique technology,Abest meter have tried to reduced its material price sharply. Ultrasonic flowmeter with good accuracy, reliable performance and low cost solution is always the pursuing goal of all ultrasonic flow meter manufacturer,and Abest will always work hard to be the top performer in the area. 1.Ultrasonic flowmeters: portable and fixed type, clamp on,insertion and inline ultrasonic flow sensors available,various of electronic flow converters including wall mounted unit,desktop type, din-rail mounted unit, IP68 water-proof type, etc. We can almost provide full range of liquid ultrasonic flowmeters. 2.Ultrasonic water meters: comparing with mechanical water meters, ultrasonic water meters have many good advantages,e.g. 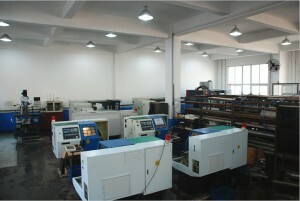 high performance, low power consumption, no moving parts,long using life,etc. Our ultrasonic water meters are battery powered and cover domestic and industry class. We have insertion water meters to meet bigger pipe size and dual-channel water meters to meet request of higher performance. 3.Ultrasonic heat meter or energy meter. At present, energy becomes more and more expensive and it is very necessary to audit how much energy you have consumed. We can supply heat meters to meet application from domestic to business. We also have clamp on heat meters to use in various application where the pipes have been existed and don’t want to cut pipe in regard of leakage risk. 4. Level sensor and level transmitter: Based on ultrasonic technology,we can develop various of ultrasonic level sensor and ultrasonic level transmitter. We also developed clamp on level switch(also called external level switch) to detect liquid level by external surface of container. 5. Serial data logger: The serial data logger was developed from actual requirement of end users who wants to store data and check them after several time. 6. Electromagnetic flowmeters: Our electromagnetic flowmeters are mainly sold in Chinese domestic market and have been sold for many years and used for many projects. Our main technology advantage falls into two aspects: one is ultrasonic and piezoelectric technology,and the other is digital instrument developing technology. Abest always keens on providing good quality product to meet different requirements. 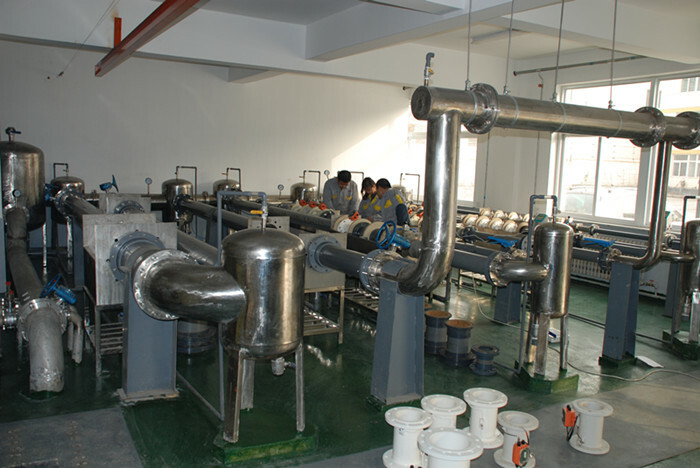 We have successfully developed mature and stable products in the range of flow, level, temperature, pressure, data logger, signal condition,etc. We don’t want to provide full range of products, but try to meet special requirements as customer’s request. If you have any requirement, please feel free to contact us.